Welcome to tygertale’s third (THIRD!) 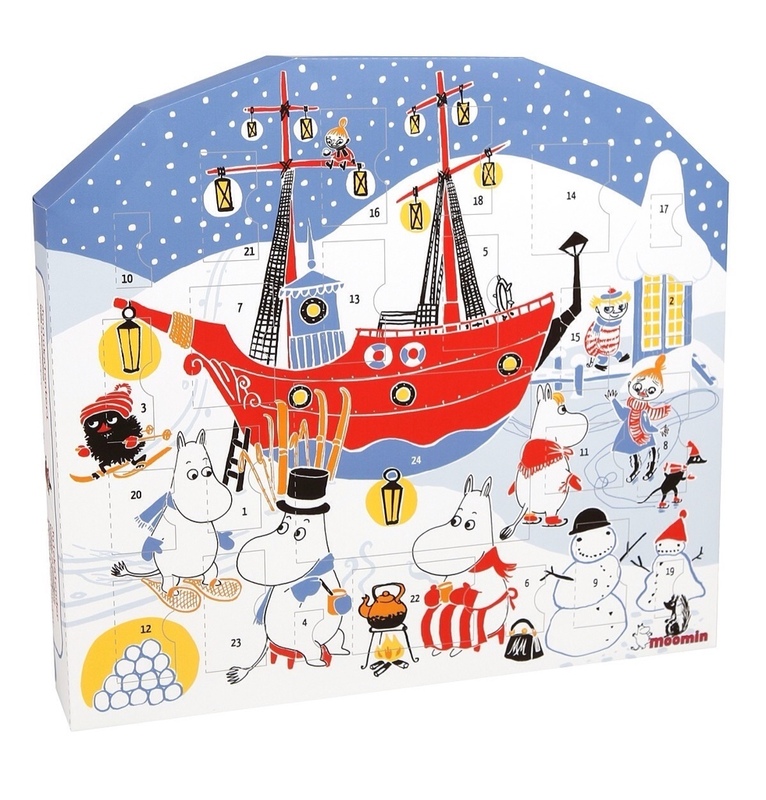 advent calendar. Each day I’ll be revealing a christmas or winter themed children’s book ranging from seasonal classics, through obscure vintage finds to brand new holiday favourites. Thanks for everyone who’s made suggestions this year, I’m hoping to get enough together for next year, so keep them coming via @tygertale on twitter or in the comments below. Happy Christmas. I do enjoy your advent calendars and often end up adding several of the books to my list of ones to investigate further, so thank you. What a treasure trove! — not only the stories themselves, but your thoughtful reviews. I suspect that Christmas books, even more so than most children’s books, are vulnerable to being being treated as adorable novelties. (At least that’s my perspective as an American. I’ve noticed that the British books in my Christmas collection are much less insipid in the first place.) At any rate, it’s so refreshing to see these books taken seriously. That’s great to hear – though there are acres of insipid British children’s books too! I had thought I’d run out of Christmas books pretty quickly but I’m still going after three years – think I might have enough for next year, including some great American titles. I’m sure the insipid books never make it across the Atlantic, in either direction!